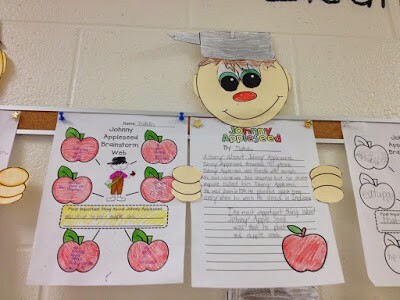 Johnny Appleseed’s birthday is Saturday, September 26th! 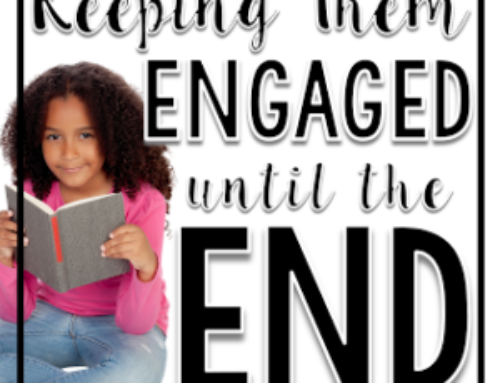 Wouldn’t it be great to do a “special day” focused all around Mr. Chapman and apples? 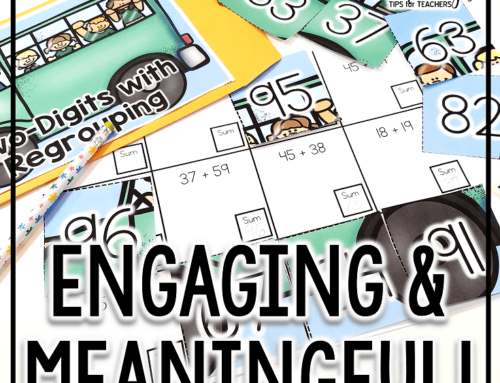 Here are a bunch of resources to get you started! 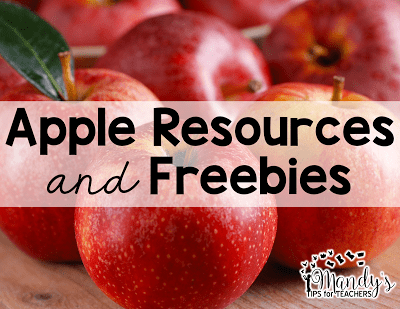 Check out these awesome books all about apples and Johnny Appleseed. 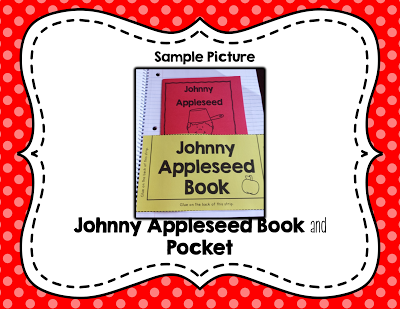 Read about the life of Johnny Appleseed and use it is an opportunity to practice asking and answering questions. 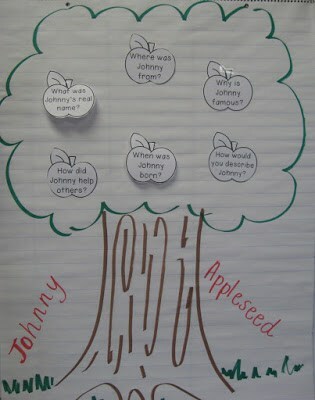 These apples with questions are a part of my Johnny Appleseed reading and writing lesson and craft. 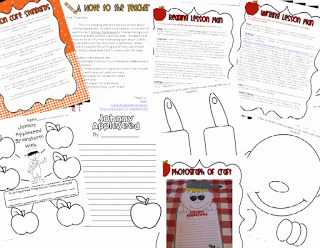 Students can then create this cute little peek over craft after writing about Johnny Appleseed. 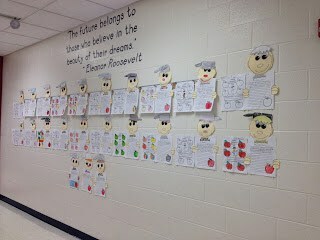 here are some super sweet examples C is for Cookies, Cakes, Children, Classroom and Crafts shared on her blog. 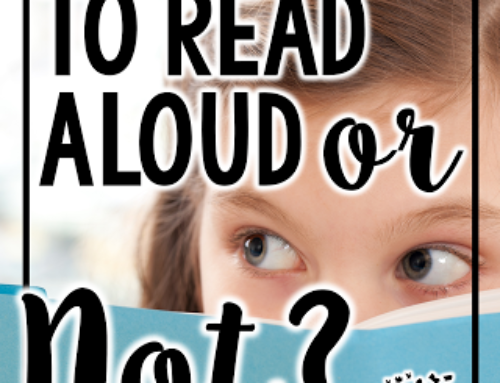 I also have this freebie for reading. 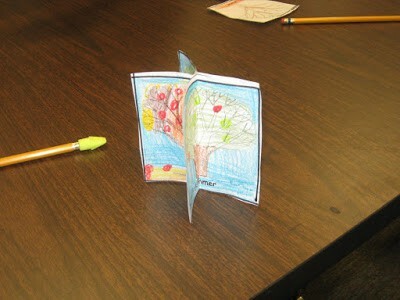 Students create a pocket and mini book about Johnny Appleseed and then answer questions from the story. 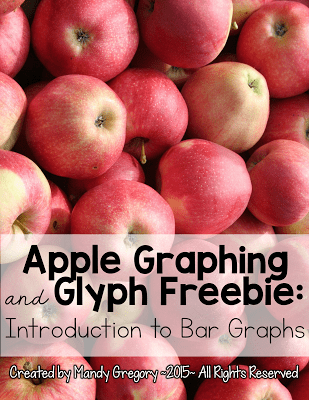 Apples lend themselves perfectly to graphing! 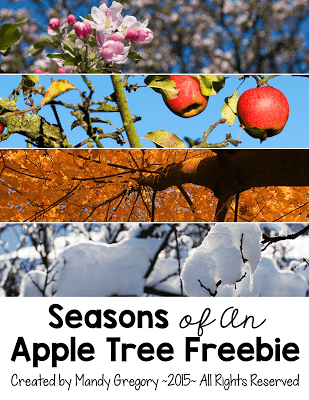 I have this FREE apple graphing unit available. 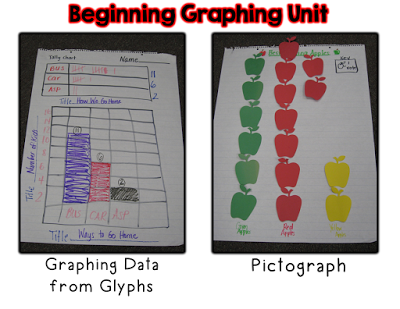 Students create an apple glyph and then graph the information from the glyph. 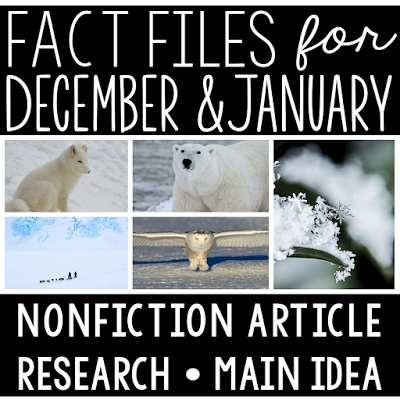 This is a great introduction to bar graphs! 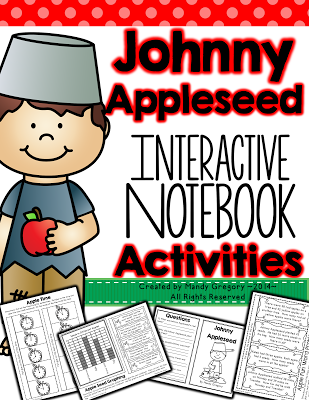 My cross-curricular Johnny Appleseed Interactive Notebook also has several math pages for addition, telling time, and more graphing practice. 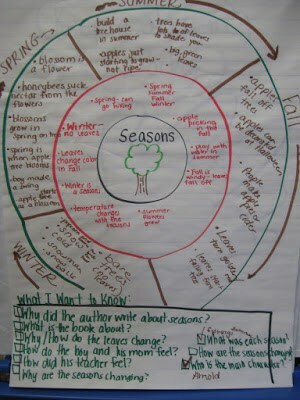 Johnny Appleseed is a perfect time to tie in the seasons and life cycles. 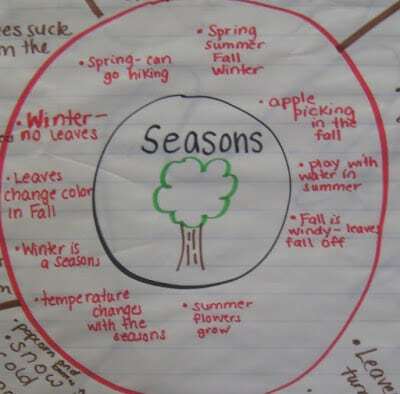 We created this anchor chart to show what we already know about the seasons. 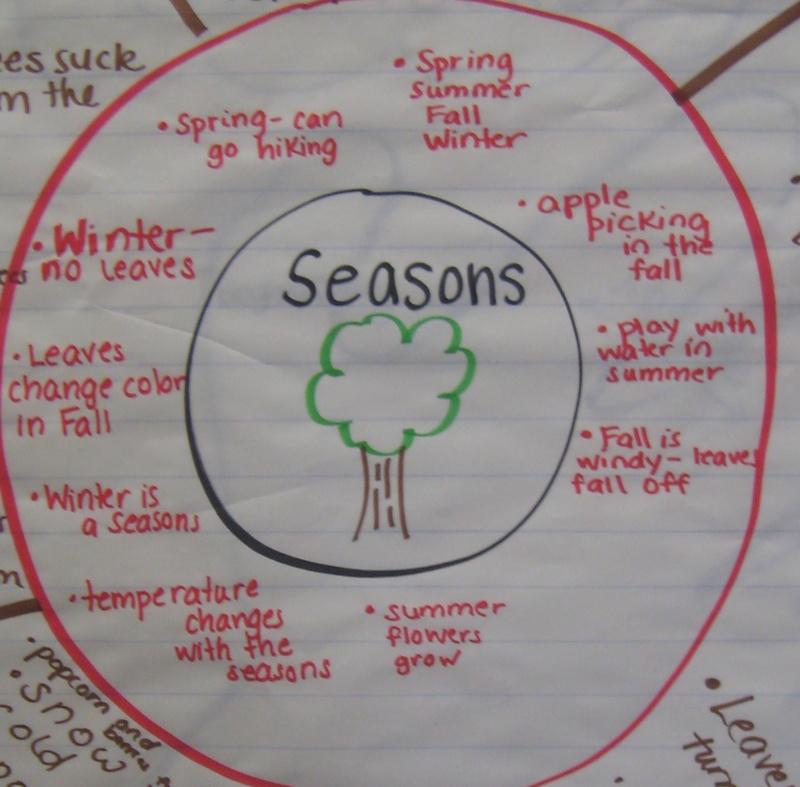 Then we added on to show what we wanted to know and what we learned after reading the Gail Gibbons book, Seasons of Arnold’s Apple Tree and the Brainpop Jr. video. 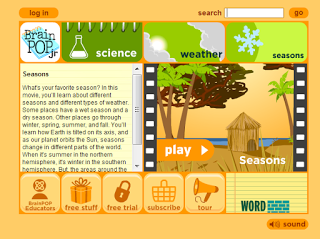 We also made this stand up cutie craft to illustrate the four seasons. 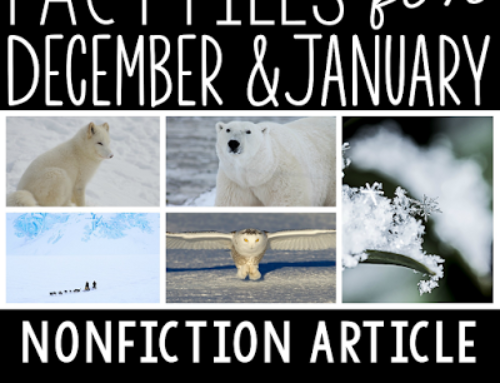 You can get a free copy of it here! 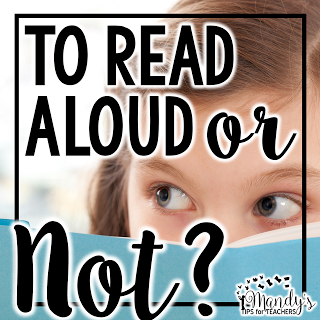 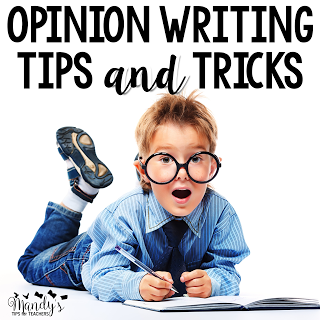 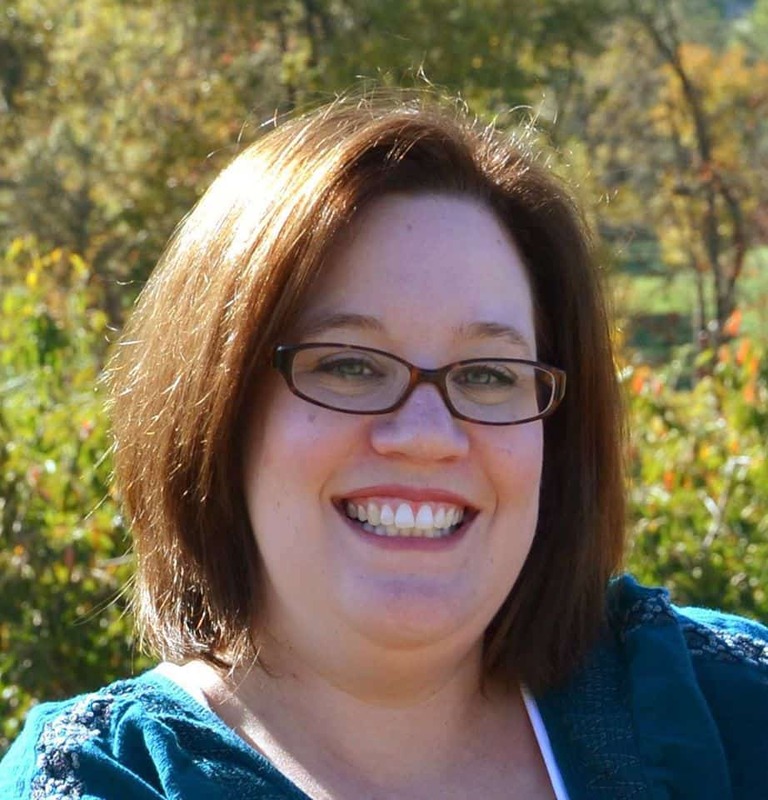 I hope this post gave you some new resources and ideas! 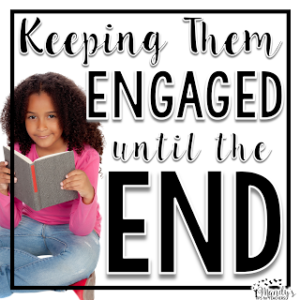 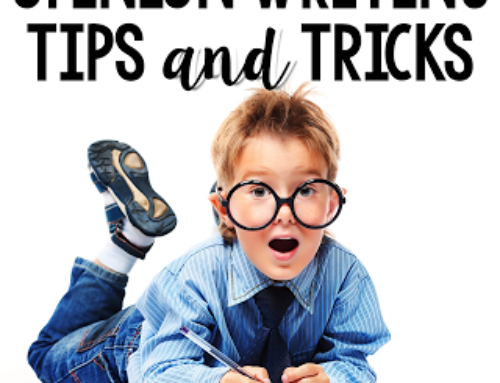 If you would like more ideas from me, be sure to follow me on Teachers Pay Teachers, Pinterest, and Facebook to catch all the freebies and ideas and more!